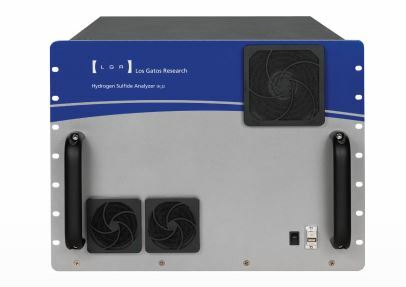 Los Gatos Research’s (LGR) Hydrogen Sulfide (H2S) analyser measures H2S in ambient air or in industrial processes, measuring with extreme precision, sensitivity and accuracy. The H2S analyser provides measurements every second with sub-ppm level precision. The H2S analyser uses LGR’s patented Off-axis ICOS technology, a fourth-generation cavity enhanced absorption technique. 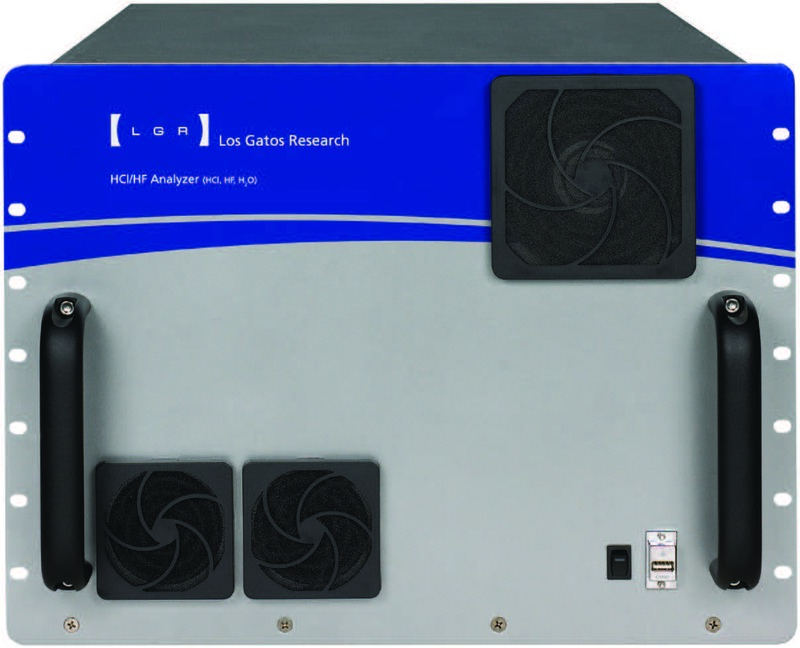 Los Gatos Research’s (LGR) HCl/HF Analyser measures hydrogen chloride (HCl), hydrogen fluoride (HF), and water vapour (H2O) simultaneously and continuously in ambient air and in industrial process flows, with extreme precision and sensitivity. The Los Gatos Research (LGR) Carbon Dioxide Analyser (CDA) provides measurements of carbon dioxide (CO2) and water vapour (H2O) simultaneously with unsurpassed precision, accuracy and dynamic range. Los Gatos Research’s (LGR) Greenhouse Gas Analyser (GGA) is an advanced instrument for simultaneous measurements of methane (CH4), carbon dioxide (CO2) and water vapour (H2O). The GGA is simple to use, low power and rugged, making it ideal for field and air quality studies. The Multi-gas Carbon Emissions Analyser (MCEA) is capable of simultaneous measurements of methane (CH4), carbon monoxide (CO), carbon dioxide (CO2) and water vapour (H2O). The MCEA is simple to use, sensitive, and rugged which makes it ideal for continuous emissions monitoring, industrial process control and compliance monitoring applications. 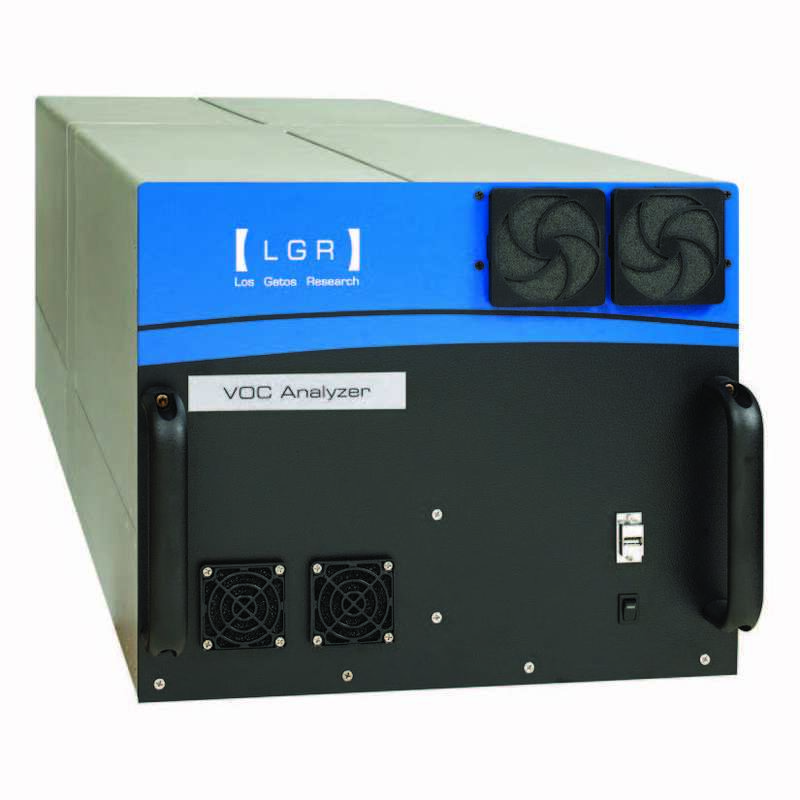 Los Gatos Research’s (LGR) VOC Analyser is a fast, field-deployable, sensitive gas analyser using mid-infrared incoherent cavity ringdown spectrometry technique. The VOC Analyser employs a widely tunable External Cavity Quantum Cascade Laser and an optical cavity as an absorption cell to provide simultaneous detection of multiple VOCs with high sensitivity. Los Gatos Research’s (LGR) Trace Ammonia (NH3) Analyser (TAA) provides extremely fast (5 Hz response) and sensitive measurements of ammonia (NH3) and water vapour (H2O) in ambient air with high precision. 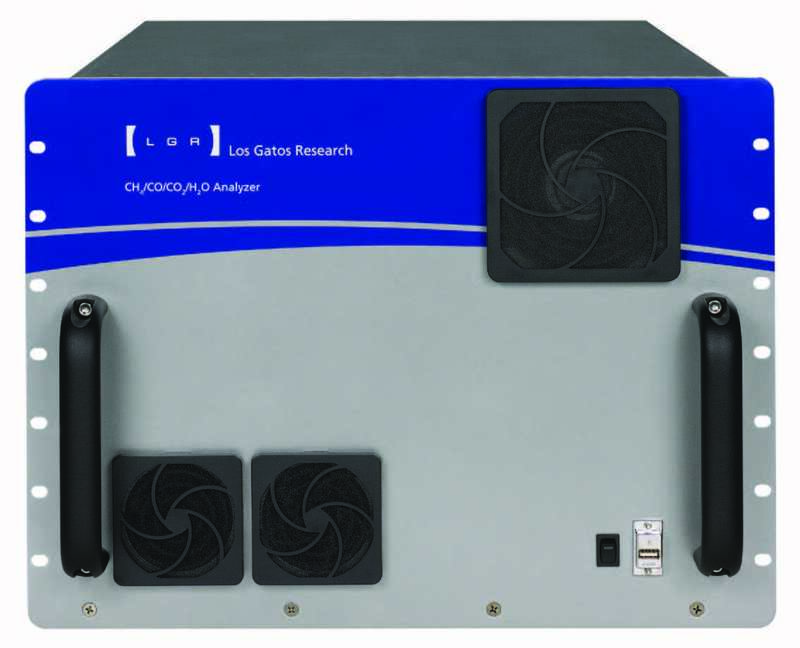 Los Gatos Research’s (LGR) Industrial Emissions Analyser (IEA) is a laser-based instrument capable of simultaneous measurements of carbon monoxide (CO), carbon dioxide (CO2), water vapour (H2O) and oxygen (O2). The IEA is simple to use, sensitive and rugged, making it ideal for continuous emissions monitoring, industrial process control and compliance monitoring applications.